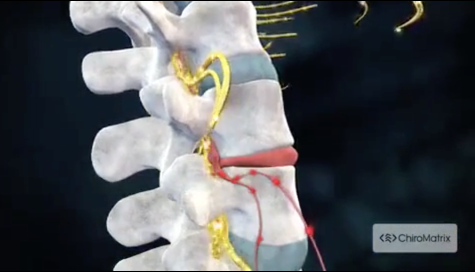 INTEGRATED PAIN SOLUTIONS UNDER ONE ROOF! 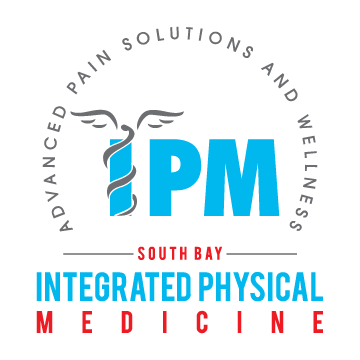 At Integrated Physical Medicine, we are dedicated to providing quality health care to Torrance, Redondo Beach, Palos Verdes and the other surrounding Los Angeles South Bay Communities. We take pride in treating our patients like family members. Integrated Physical Medicine brings together the unique talents of an Orthopedic Doctor, Nurse Practitioners, Chiropractors, Massage, and Physical Rehabilitation Specialist. All treatments are under the supervision of the Medical Doctor. Our team looks forward to helping you achieve your health goals.